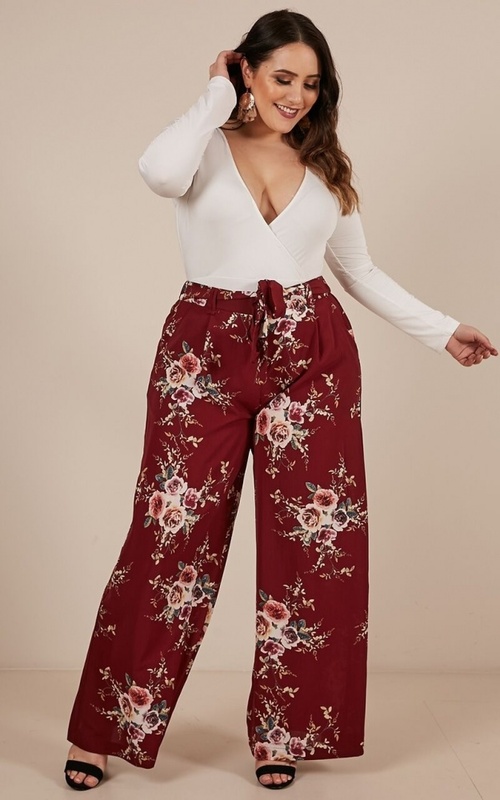 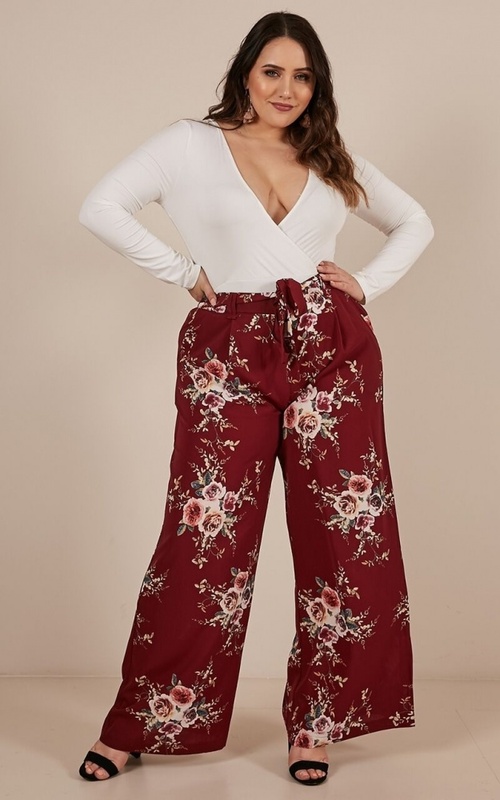 You need these pants in your life! 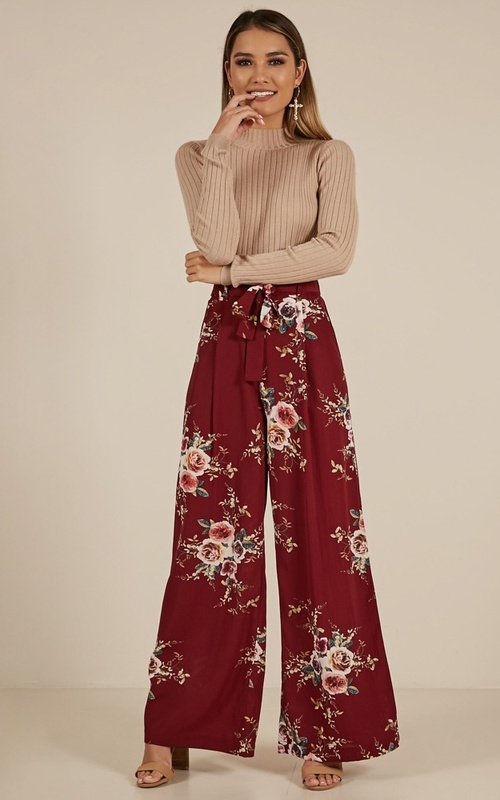 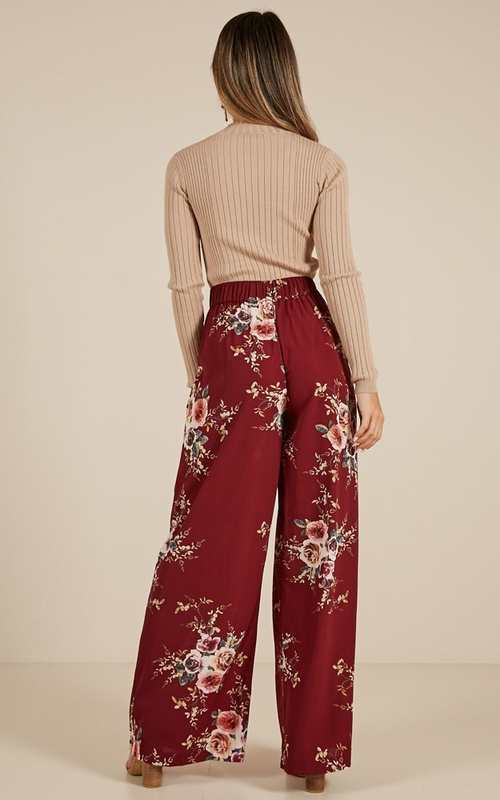 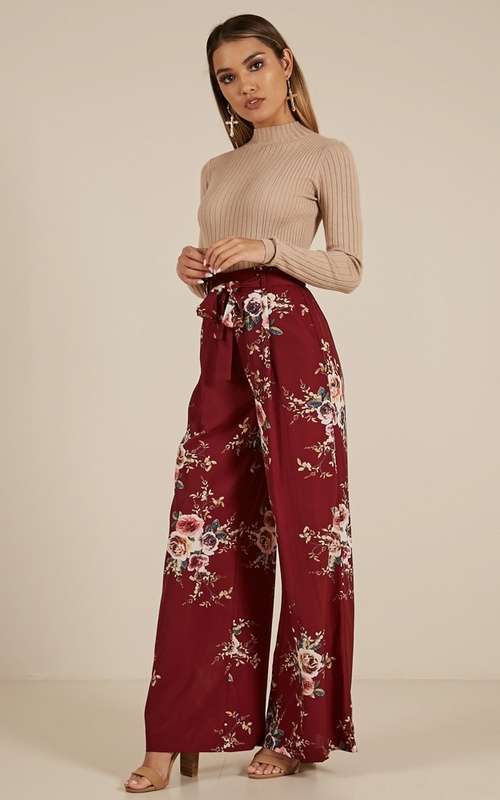 The Kiss From A Rose pants are a wide leg, full length pants with an elasticated waist band. 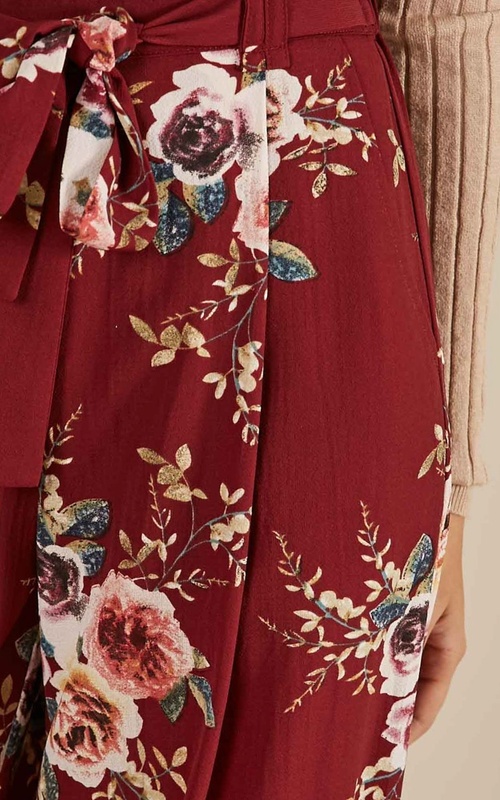 This floral piece is perfect for any occasion, so dress it up or down depending on what you feel like!